Brighton striker Aaron Connolly is being linked with a loan move away from the Amex Stadium with Scottish champions Celtic reportedly interested in the highly-rated striker. Connolly has been in tremendous form for Brighton’s U23s this season scoring 17 goals and winning the Premier League 2 Player of the Month for November. The Scottish Sun are reporting that Brendan Rogers side are keen to take Connolly to Parkhead with his parent club Brighton open to loaning out the striker during the January transfer window. 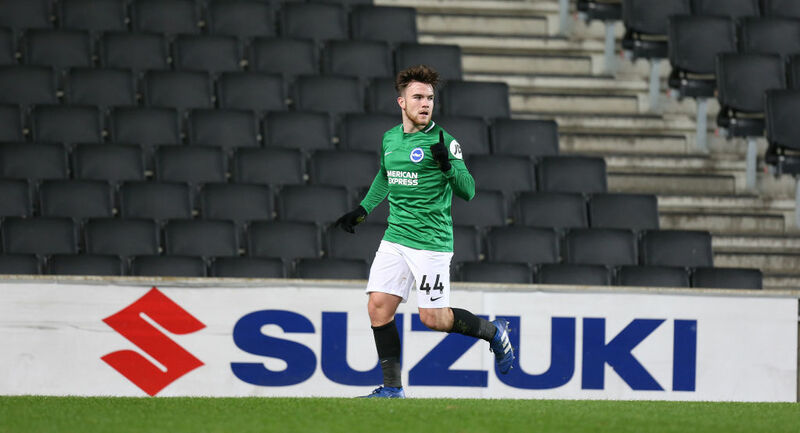 The Irish underage international has struggled for first-team opportunities at the Amex despite his excellent goalscoring form for Brighton’s U23’s and finds himself behind the likes of Glenn Murray, Florian Andone, and Jurgen Locadia in the pecking order at the club. 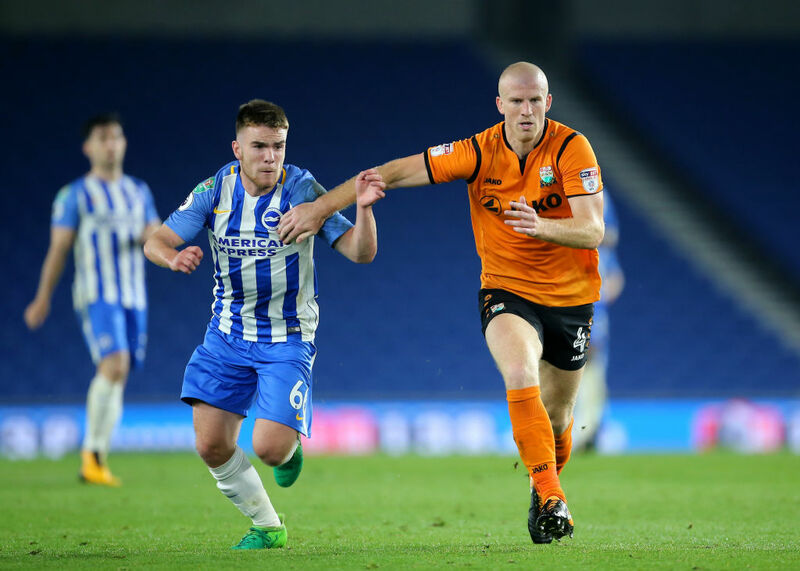 Speaking exclusively to Pundit Arena last month, Connolly outlined that he would be open to a loan move away from Brighton as he looks to gain as much experience in first-team football as possible. “It’s something that I’m going to have to think about but I’m just going to concentrate on trying to score a few more goals and then hopefully someone does come in like that for a loan or anything. “I’d 100% be interested in a loan move, that’s what everyone wants to do, play first-team football. The report also understands that Championship teams who had shown interest in Connolly, the likes of Leeds United, QPR and Millwall could be priced out of a move for the 18-year old Galway native. Connolly, who isn’t short of confidence, also told Pundit Arena that he feels he is ready for the step up to first-team football.